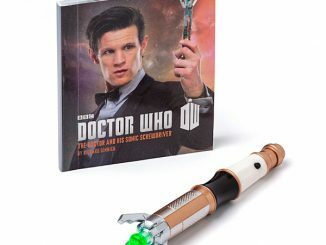 The Doctor Who Journal of Impossible Things & Sonic Screwdriver set is a Doctor Who geeks new favorite toy. 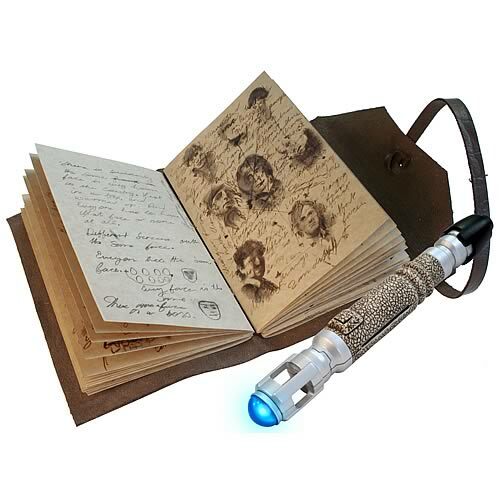 You might remember the journal from a pivotal episode a few years back if I remember it correctly. 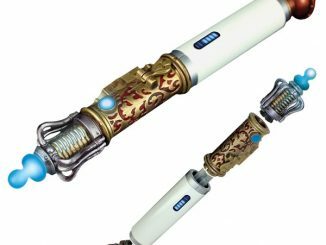 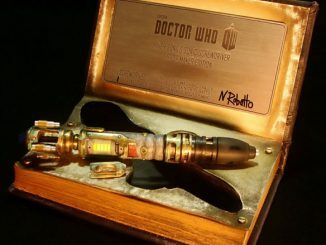 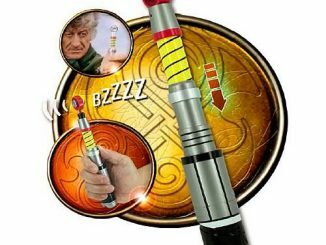 The journal is full of “impossible things” that may be impossible for you or I, but not for a Timelord, and you also get the Doctor’s sonic screwdriver. 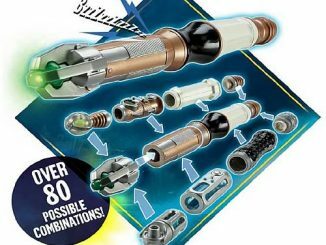 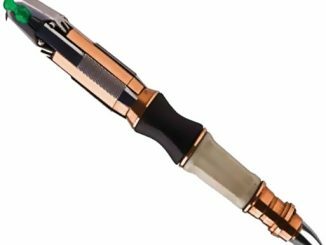 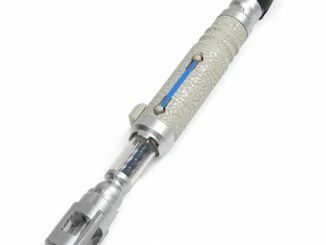 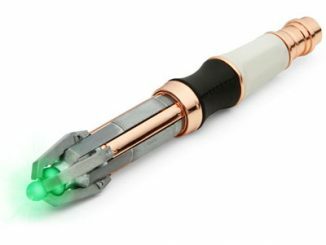 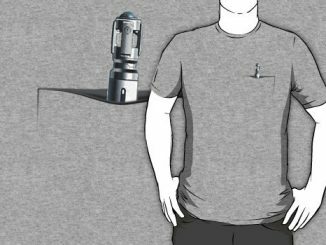 The sonic screwdriver is also a pen. 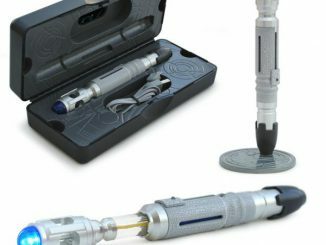 It is coming in January of 2012. 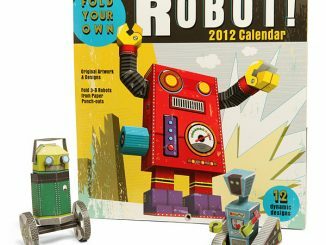 Pre-order it now for $20.39 from Entertainment Earth.